 Worcester Valkyries fell to defeat on their return to Tyrrells Premier 15s action after the Christmas break at Sixways. Valkyries mustered a few good attacking phases with captain Lark Davies going over for a first half try. Valkyries were level at 7-7 until the 29th minute but a burst of three unconverted tries in a 20 minutes period either side of the break proved decisive. Kelly Smith ran in four tries for Gloucester-Hartpury with Natasha Hunt scoring the other. For the most part, the first-half was a very tense affair which was made apparent from the off. The visitors got their noses in front after five minutes when an intercept on Valkyries’ 22 put them on the front foot. With Valkyries’ defence still recovering, Hunt picked and went from a ruck to capitalise. Roy Davies’ side replied immediately to get the Sixways faithful off their feet. Just after the restart, Vicky Foxwell kicked a penalty into the corner where Valkyries won the lineout and mauled the ball over the tryline where Davies dotted down at the back. Following this came the most tense period of the game. Gloucester-Hartpury attacked time and again, but Valkyries’ defence stood firm. 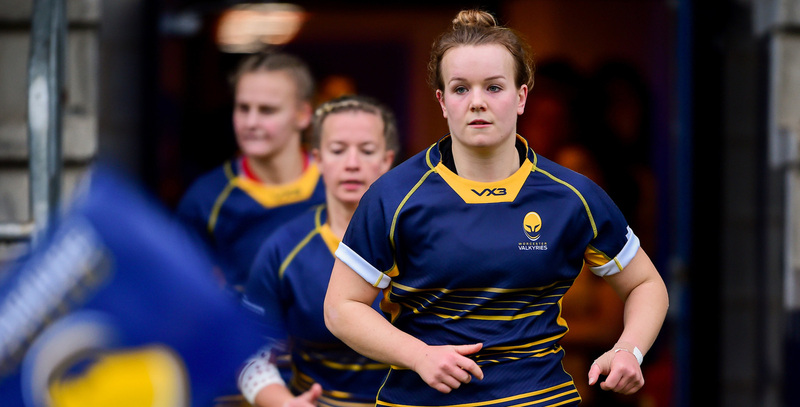 Bursts from Cara Clarke and Chloe-May Barton threatened more Valkyries possession in the Gloucester-Hartpury half but attacks weren’t sustained. Susie Appleby’s side then hit twice late in the first-half with Kelly Smith adding two scores to stretch their lead to ten at half-time. After the break, Gloucester-Hartpury looked to Smith out wide more. As a result, the left winger added another couple of tries before the hour-mark. Still looking to get something out of the game, Valkyries kept trying to force the issue. A break involving Brooke Bradley, Charlie Murray and Vicky Laflin down the left helped gain great momentum. This took Valkyries into the visitors’ 22 where an overlap was created but a handling error brought an end to the move and close the game. Valkyries’ next fixture sees a trip to Shaftesbury Park to take on Bristol Bears Women on Saturday January 10 (kick-off 2pm).